Walled and gated estate in prestigious South Coconut Grove. Totally renovated with marble & wood floors, impact glass, fireplace and volume ceilings. Light filled living spaces open to covered terrace, tropical pool and lush garden. Top of the line kitchen with cooking island & custom wood cabinetry. Expansive master suite with luxurious spa-like bath. Walk to the Grove village center?? ?s galleries, boutiques, cafes and bay front parks & marinas. Minutes from downtown, MIA, Key Biscayne and the Beaches. 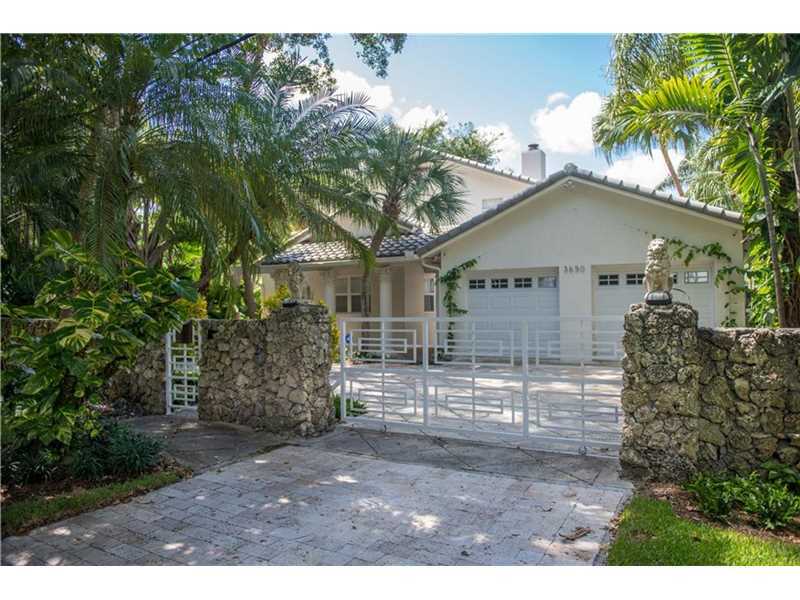 Modern Miami Beach home in walking distance to the beach. Beautifully and meticulously renovated with slate tile and hardwood floors, impact windows, new roof, and new kitchen with stainless steal appliances. 4 bedrooms and 3 full baths of which 2 are en suite. Sunny and spacious outdoor area with pool and hot tub. 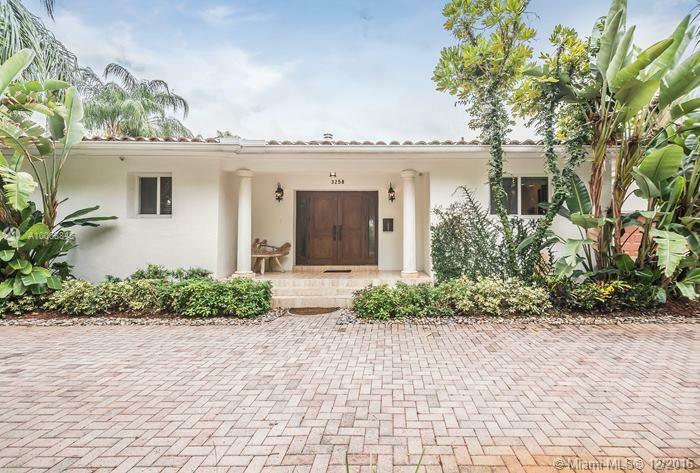 Completely updated 4BR/3.5BA home in the heart of Coral Gables. Upgrades include rectangular marble floors and solid thick plank hardwood floors in all bedrooms. Very spacious/large custom lacquer & wenge modern kitchen with top of the line appliances (Wolf,Subzero). Hurricane impact windows & doors, new roof, tankless water heaters, gas outdoor kitchen and spacious outside living/dining patio. Close to Youth Center, public library, Miracle Mile and MIA airport.